INITIAL INSPECTION & REPORT requires a complete thorough inspection of the buildings and surrounds, and a detailed written report on areas inspected, evidence found of termite activity, high risk termite entry areas inaccessible to inspection and termite control options and limitations thereto. Recommended as essential. CHEMICAL SOIL TREATMENT around the perimeter and sub-floor of a building to eradicate termites attempting to gain entry into the building through a treated soil area. On the grounds of safety and effectiveness Termidor or Premise termiticide, are recommended for this purpose - discussed in detail later in this website. 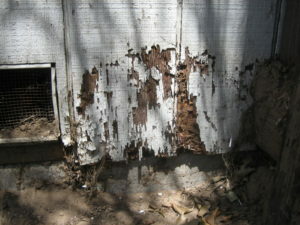 TERMITE BAITING and potential TERMITE COLONY ELIMINATION involves the installation and monitoring of termite bait stations, such as Exterra and Sentricon systems. 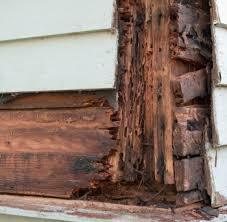 This method relies heavily on the termites "finding" and consuming sufficient bait. Recommended in some circumstances. BUILDING MODIFICATIONS and MAINTENANCE including some termite risk reduction measures the homeowner carry out, such as, improving sub-floor ventilation, removal of timber in contact with the soil, opening and clearing important inspection access areas. 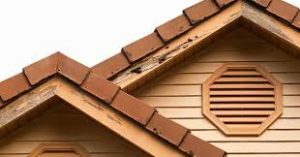 Regular FOLLOW-UP INSPECTIONS are essential and should be carried out at least every 3 to 6 months where signs of termite activity has been located in the vicinity of susceptible buildings or timber structures.